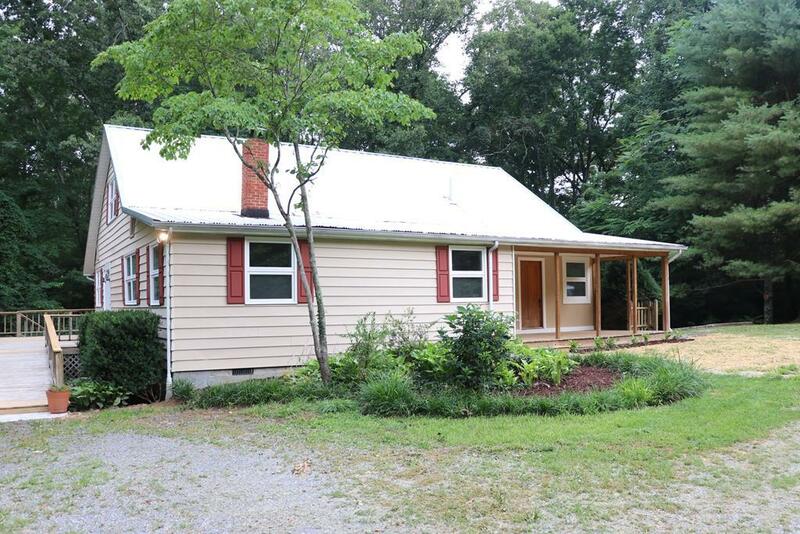 29073 Rhea Valley Road, Meadowview, VA 24361 (MLS #65603) :: Highlands Realty, Inc.
Mini-estate with the feeling of seclusion yet just minutes from Abingdon,Damascus, and Glade Spring. Follow the tree lined driveway to this large layout home in the center of 7+-private acres. This 2900+- SQ FT traditional has recently been remodeled with fresh paint and flooring. Extra spacious kitchen,main living room, and side deck that overlooks a well manicured lawn surrounded by forest. Inspections welcome but property is being sold "as-is where-is". Listing provided courtesy of Douglas Callebs of Callebs Realty.